If you haven't bought this palette, you NEED to. That's it, end of discussion and the end of this blog post...Just kidding! 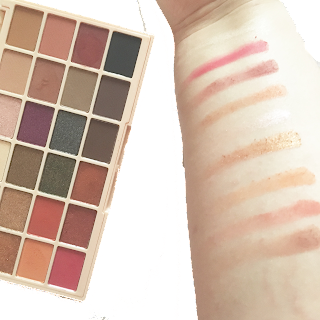 The Soph X palette is every pale skin, youtube lover girl's dream. 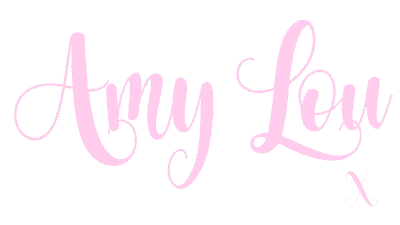 The minute I knew this palette was coming out, I rushed over to Tam Beauty to buy it, and excited to review! Starting with the eyeshadow palette (keep your eyes peeled for the highlighter palette), it's truly beautiful. 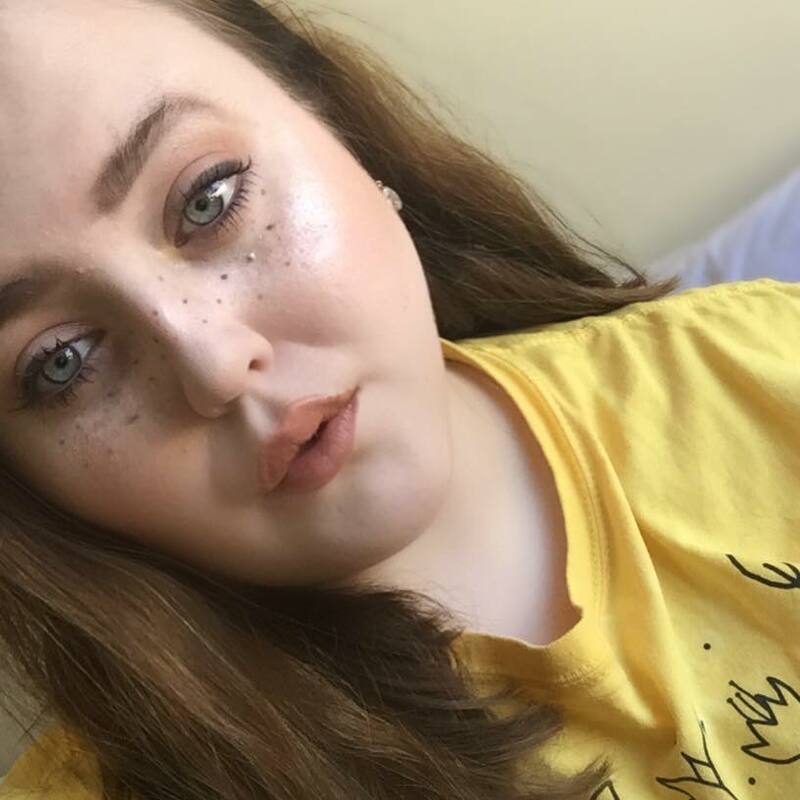 SophDoesNails is an amazing youtuber. Her makeup and nails skills are amazing, and she has to be one of the most down to earth youtubers I happen to watch (which isn't many!) but even so, was it all I hoped for? Fun Fact! 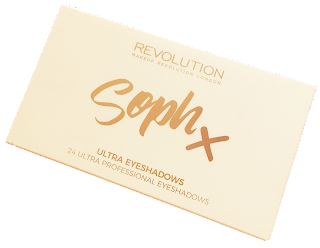 The palette was meant to be "Soph X Revolution" but the designer mistaken the X as a kiss! Thankfully this design is cute too! Packaging; Look at it! The packaging is a beige/cream colour, with Soph X in Rose gold. It suits Soph's aesthetic to a T, and compared to other collab palettes, is extremely pretty. 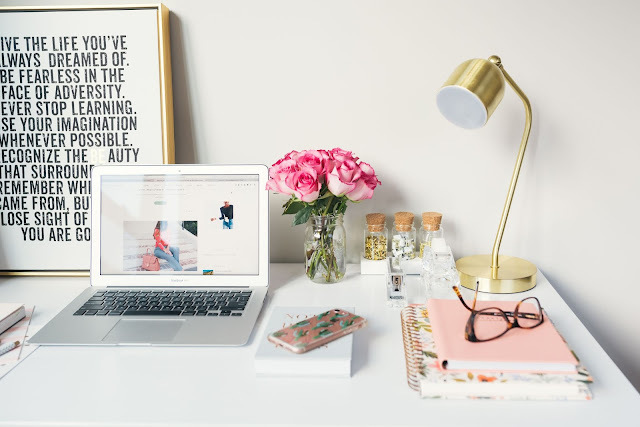 Every blogger knows, a mirror in a palette is a MASSIVE success, highlighting Soph really thought this through. 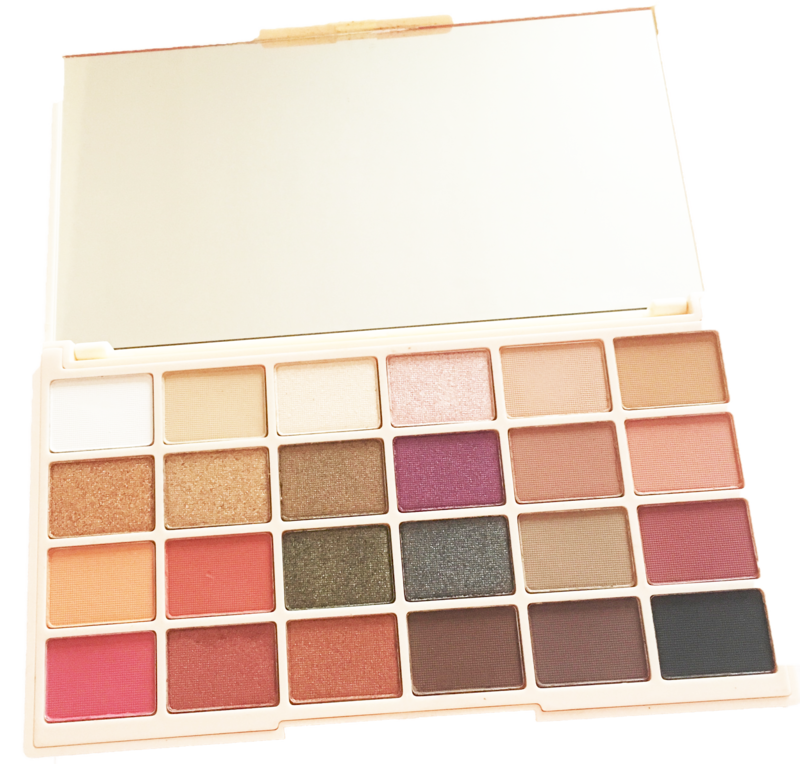 The palette can be taken on the go at a reasonable size, a mirror and many colours to touch up. 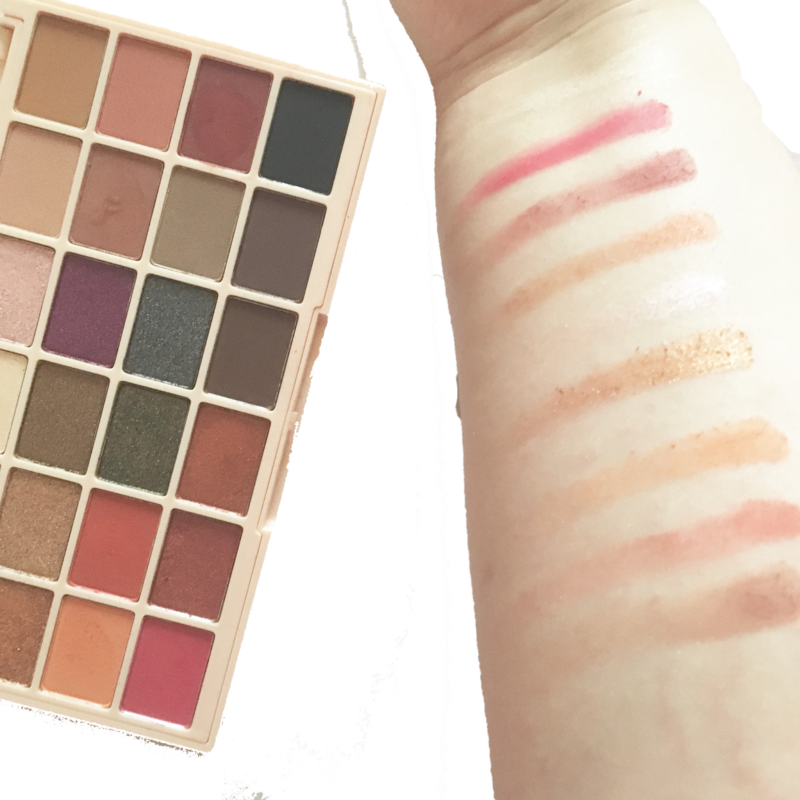 Product; Makeup Revolution never fail to get a perfect formula for palettes. Of course, there are some I can't like from Tam Beauty, but MUR seems to always be right for me. The colours are not only beautiful, but well matched. 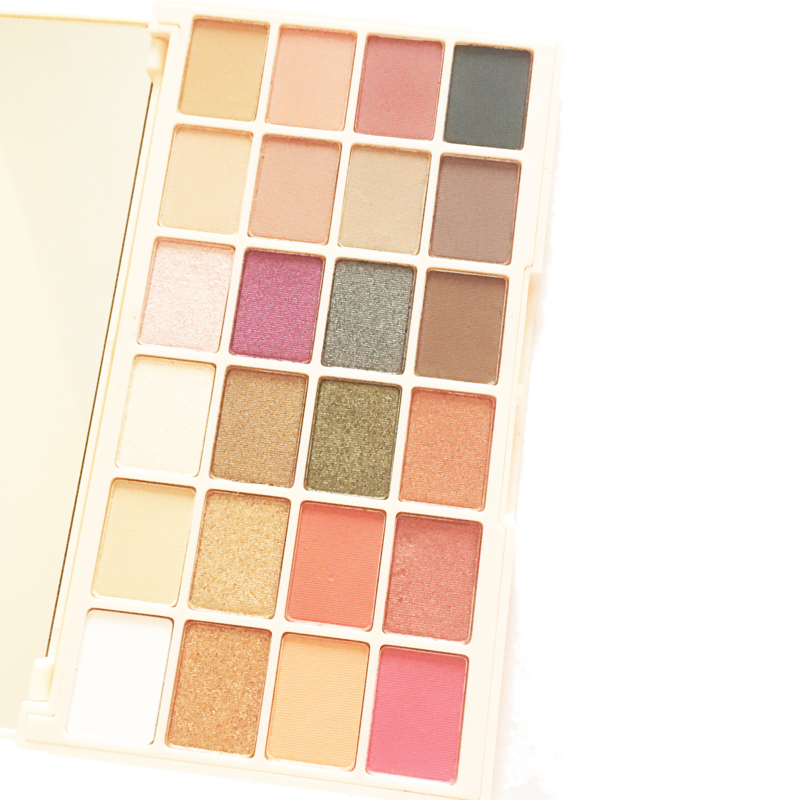 It comes with 10 shimmer shades, and 14 matte shades. There are so many looks you can create with these colours! Personally, it feels like an Autumnal palette, and I would find it hard to transition this palette into Spring or Summer, but I love a good warm eye look! The pigmentation is great, feeling soft and easy to blend. The shimmer shades too, meaning I don't need to wet the brush to bring more of the shimmer out! There are so many colours that can come together to create looks, and highlight what Soph was going for and indicate she had a massive part in the production of the palette. Price; The price of this palette is £10 meaning Soph kept to the MUR price range, which for many is un-real! In comparison to Morphe, who's palettes range from £20-23, they just released a collab with Jacqueline Hill at £37! Ridiculous! Although MUR is a drugstore staple, Soph could of went for a higher price value due to it being a collab (and who wouldn't buy it anyways? ), but they kept it at an affordable price, and that's what makes me love this collab even more! Recommend; I would recommend this to anyone who loves some warm tones or a good palette! 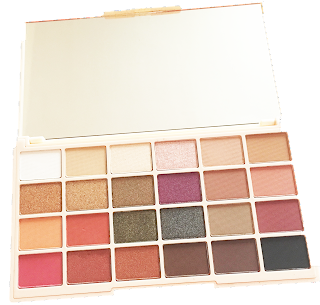 It could also be a great palette for anyone who wants to experiment with colours, or wants to perfect their blending technique. 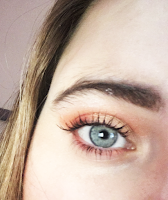 These colours are so blendable I am shooketh! Where can you buy? You can buy this palette alongside her highlighter palette (Review coming soon!) 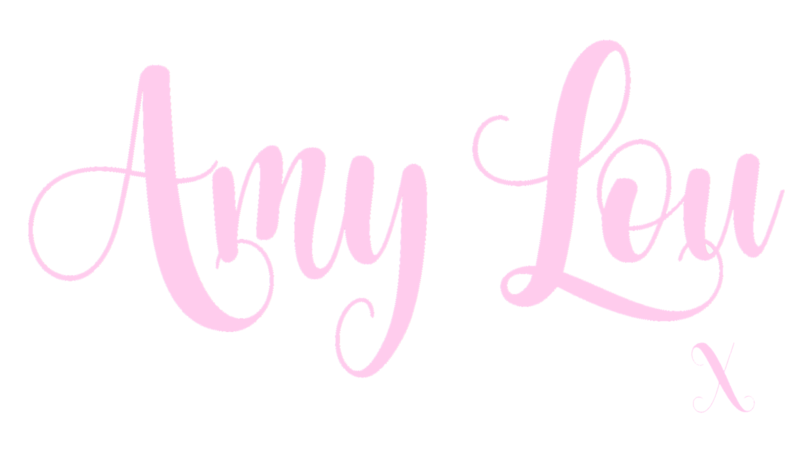 from Superdrug and Tam Beauty!